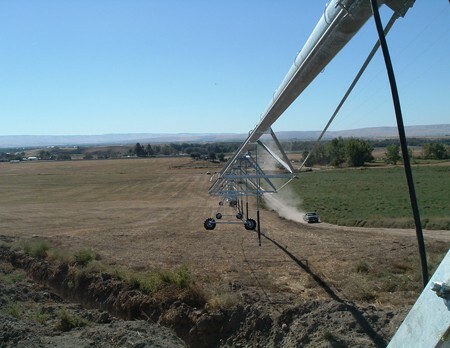 New efficient pivot delivers water only as needed by the crop. 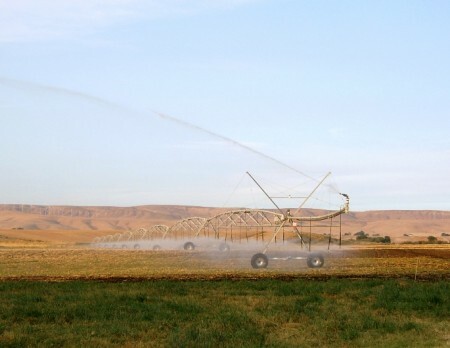 Walla Walla County irrigators are leading the way by taking steps to conserve water resources. 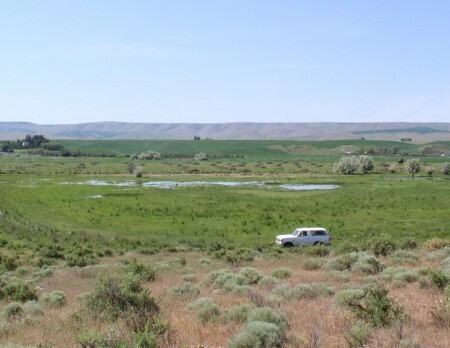 Low river flows that affect endangered species can impact agricultural irrigation. 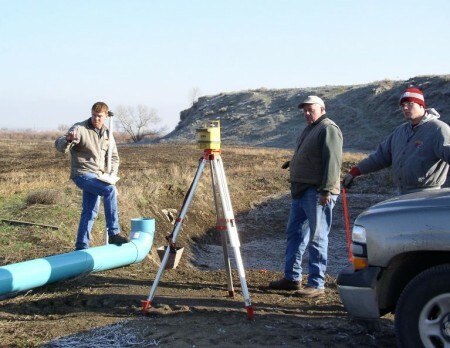 In an effort to maintain area irrigation and avoid regulatory mandates, the Conservation District is cost-sharing projects to improve efficiency and reduce water loss. 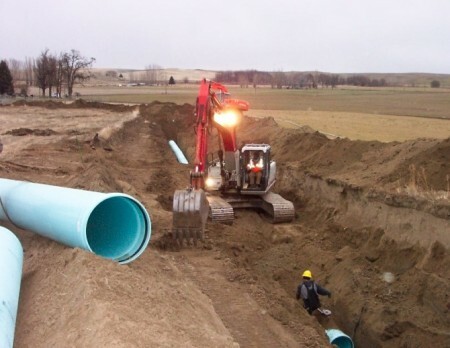 Water saved through greater efficiency is placed in trust and left in the river. 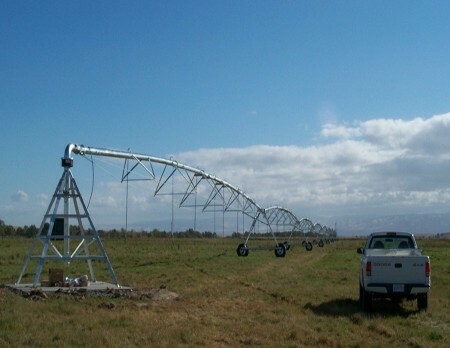 These projects result in continued irrigation using less water.